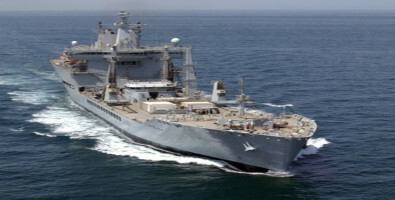 James Fisher Mimic, (JFM) established more than 25 years ago, is a world leader in providing tailored condition monitoring, vessel performance and efficiency monitoring software solutions and consultancy services to the Defence and Maritime industry. As a division of the James Fisher and Sons Plc group of companies, JFM is part of a unique blend of knowledge, talent and expertise and able to offer a full range of condition monitoring services through our Mimic Condition Monitoring Software System, including load monitoring, stress and strain measurements, vibration analysis, thermography, condition monitoring audits/assistance and training, and data collector management. James Fisher Mimic provide vessel performance and efficiency monitoring software solutions to on-going monitoring problems, requirements and needs, equipping companies with the insight to avoid expensive operating costs associated with asset depreciation, unforeseen breakdowns and costly service disruptions. Our in-house software developers and consultants work with clients to ensure that whatever the requirement we can provide the solution to improve asset performance and asset efficiency. READ MORE Consultancy and engineering	James Fisher Mimic have experienced, qualified engineers to provide advice on condition monitoring maintenance strategies and solutions. 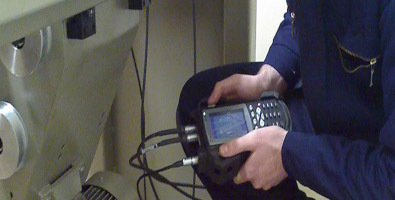 READ MORE Vibration surveys	James Fisher Mimic have experienced and qualified engineers to carry out vibration surveys. 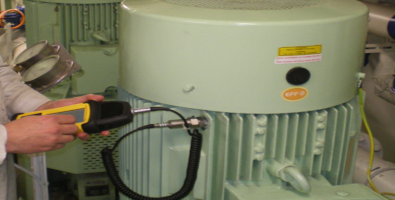 READ MORE Vibration analysis	James Fisher Mimic remote data analysis and report service. 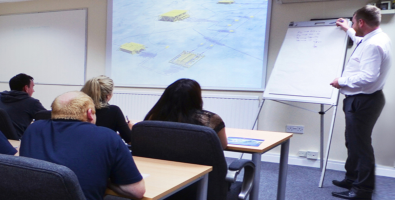 READ MORE Vibration analysis training	James Fisher Mimic offer Vibration Analysis training based on the ISO 18436-2: 2014 certification programme for Vibration Analyst category 1. READ MORE Mimic data collector	Mimic Data Collector solutions are varied to suit your requirements. We can provide wireless handheld portable devices, robust wired handheld units and fixed online systems. 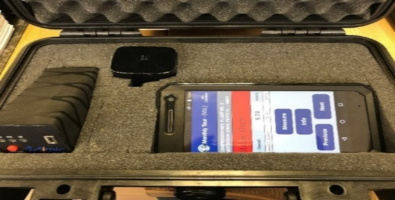 READ MORE Data collector management	James Fisher Mimic supply handheld data collectors and provide a managed calibration service. READ MORE Mimic thermographic surveys	James Fisher Mimic have experienced and qualified engineers to carry out thermographic surveys.